Combine hoisin sauce, tamari, garlic, honey and ginger in a bowl, then place the chicken this marinade. Set aside for 5 minutes to develop the flavors. Preheat a barbecue grill or chargrill pan on medium. 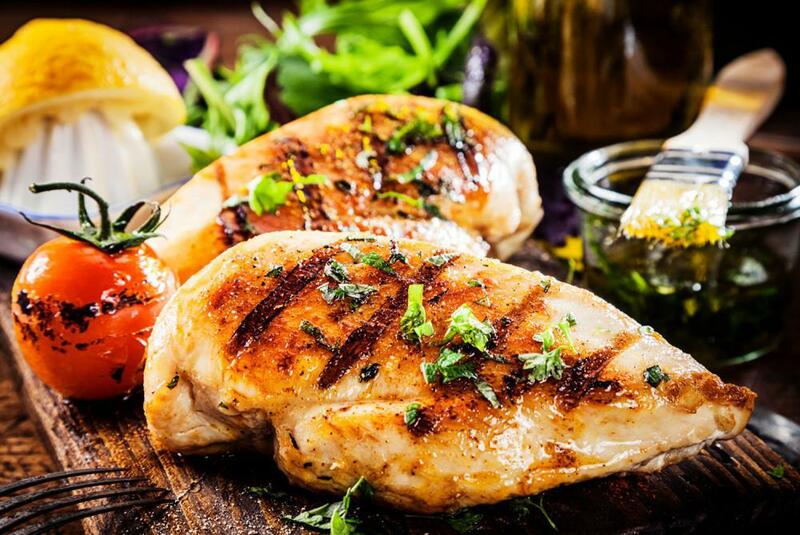 Cook chicken on grill for 7-8 minutes each side or until cooked through, thickly slice across the grain. Place each portion of chicken onto 1 cup of watercress.